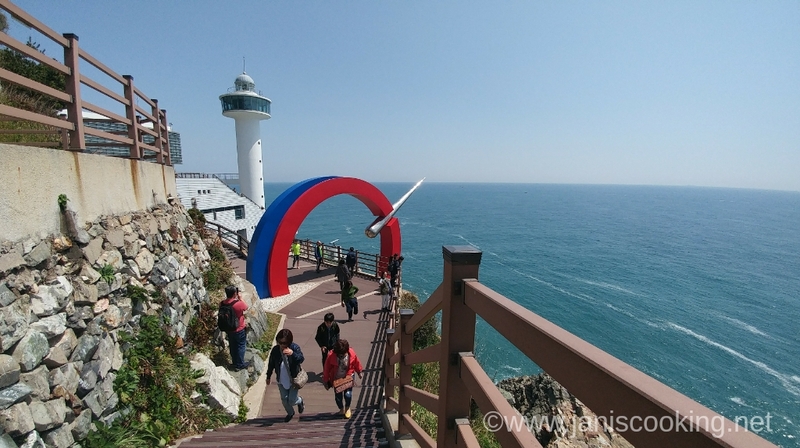 I found Seomyeon to be a good home base for first-time tourists in Busan. Seomyeon Station is a subway interchange for Lines 1 and 2. I figured out when doing my supposed itinerary that everything I wanted to visit are just along those lines which is why I chose Seomyeon. 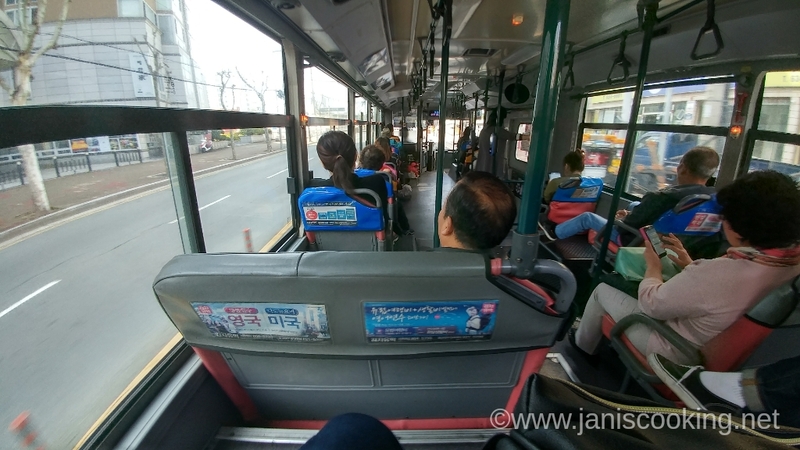 It’s also good to know that going to Taejongdae would be an easy bus ride from Seomyeon Station as well. 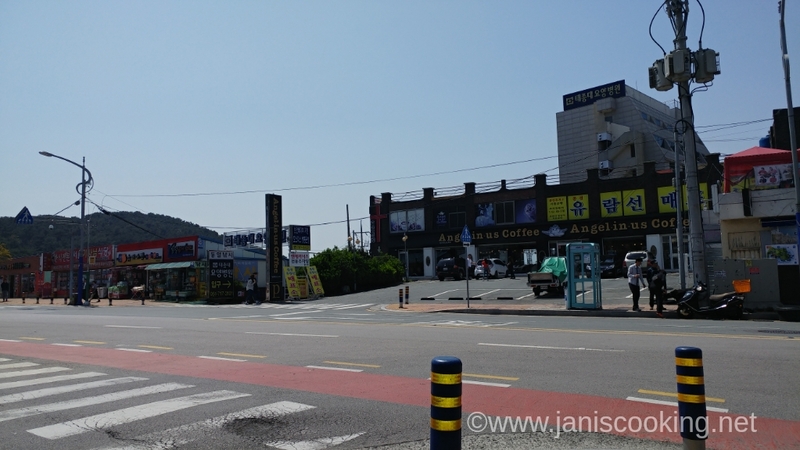 The bus stop is some 150+ meters away from Exit 1 of Seomyeon Station. Just get out of Exit 1 and walk until you see the bus stop that looks like the one in the pics below. I am not sure how frequent Bus 88 arrives/departs from this bus stop but at the time I was there, I had to wait for 34 minutes before the next bus came. 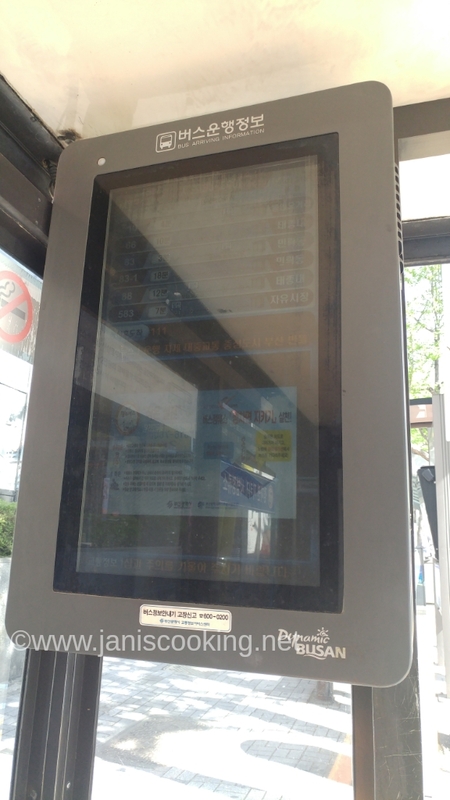 You’ll find out when the next bus is coming because there’s a monitor inside the bus stop. I initially did not want to name stores that are close to the bus stop as landmarks because they might close or transfer by the time my readers get there but if it’s helpful, let me share that at the time I was there, there was a Coffee Bean and Tea Leaf at the opposite side of the bus stop along with those buildings at the background of my photo above. There are many buses that stop by there. Make sure you board the correct one. That’s what Bus 88 looks like. And that’s what it looks like from the inside. You can pay in cash or T-money. If paying in cash, make sure you have the exact bills with you. 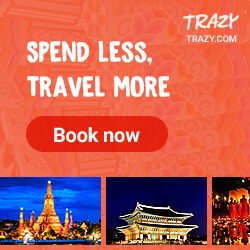 One way fare costs 1,200won. When taking the bus, one should enter at the front door and shoot the bills to the box or tap the T-money card at the gadget, both can be found near the driver. I’m not sure if you notice that there are buttons beside each seat. Here’s what you do with those buttons. The bus will announce the next stop and when you hear your stop, just press the button near you so that you can give a signal to the driver that you will alight at the next stop. Sometimes, if the driver does not hear the button signal, he would not pull over and you might miss your stop. When alighting, get off at the middle door. If you’re using T-money, make sure you tap the card again so that your bus fare won’t keep on running and that you’ll be charged correctly for your ride. The journey from Seomyeon to Taejongdae was about 40 minutes. 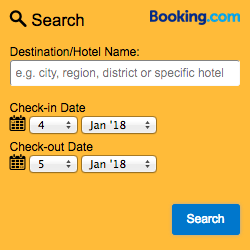 It’s the last destination so you don’t need to worry about whether you’re going to miss your stop. The last stop is at the Taejongdae Bus Terminal. 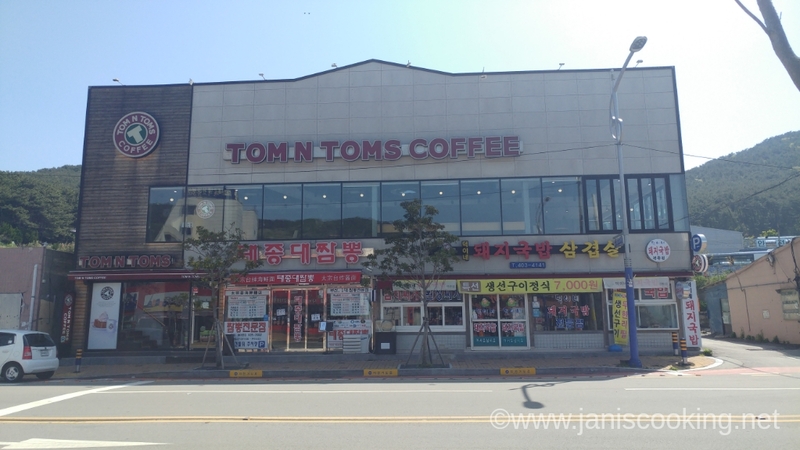 The bus stop is right about in front of this Tom N Toms Coffee shop. 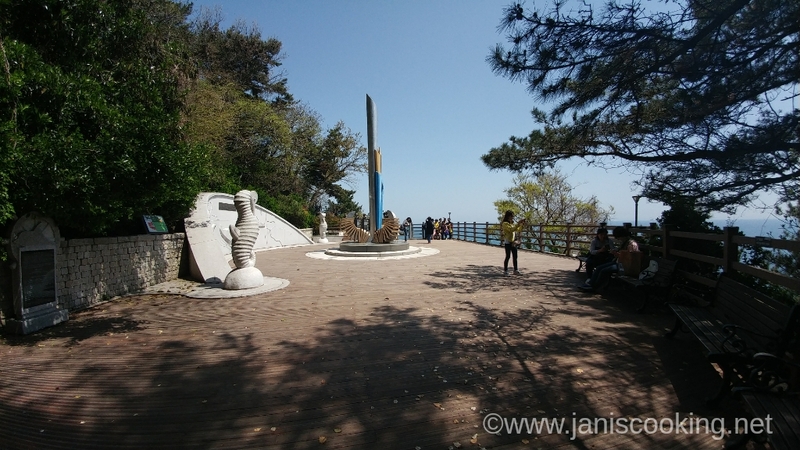 From there, Taejongdae Park is a 10-minute walk away. Just follow the road heading to where the mountain lies as the backdrop. 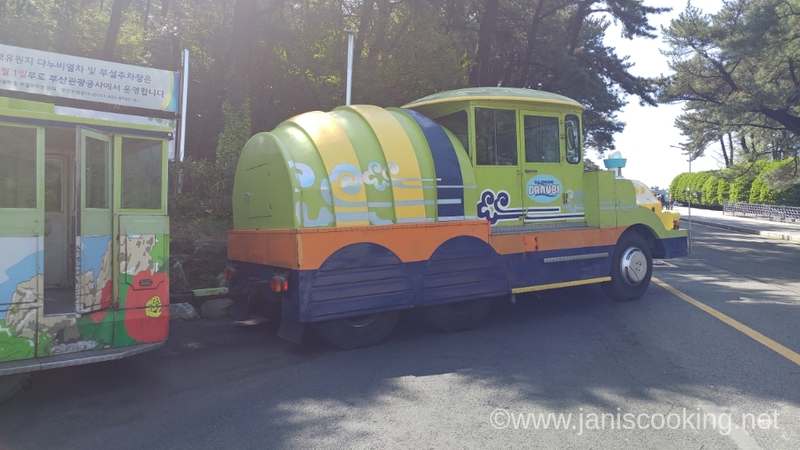 From the entrance, I followed the sign pointing to the Danubi parking lot and that’s where I found this train on display. That is the real Danubi Train. It’s said to stop at 5 courses but when I was there, everyone was asked to get off at the Observatory and to just hike to the other courses. We weren’t even picked up at the Lighthouse station so I had to walk back to the Observatory. 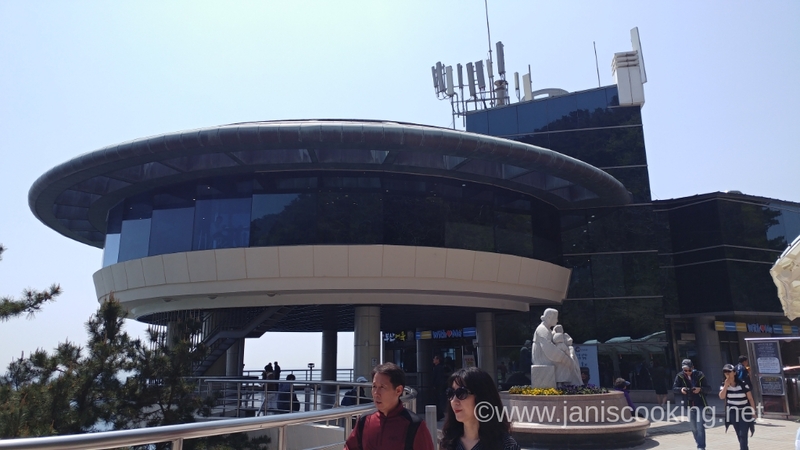 And even at the Observatory station, I had to wait for 30minutes to hop on a train. It is so difficult to get a seat going back to the main square. I wonder why I even paid in full. The photo above is the main square. That’s where you buy tickets for the train, where you board the train, and there’s also a convenience store there where you can buy some snacks or refreshments. 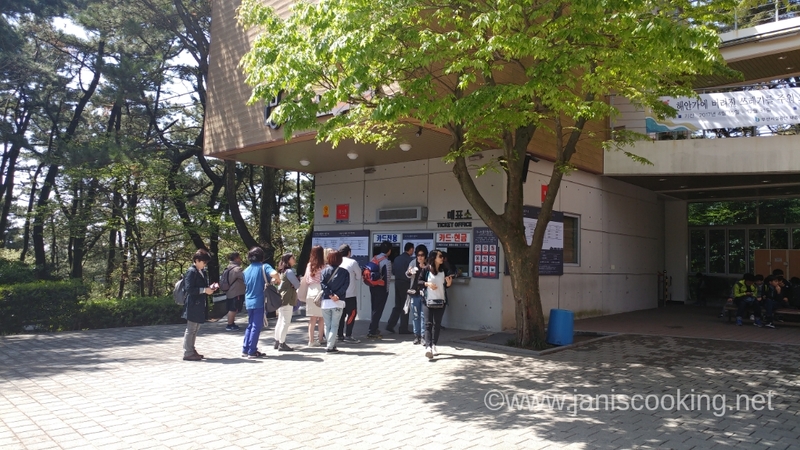 That’s the ticketing office where I got a Danubi Train ticket for 3,000won. The line doesn’t look that long but at that time, there were really too many tourists in groups. Sadly, they’re mostly noisy and rowdy tourists who don’t know how to line up, who left trash on their seats, who bumped into people like they don’t see them, who talked loud like there’s nobody sitting between them, and who will crash the gates of the Danubi Train just to get a seat. Those kinds of tourists, ‘ya know what I mean. The tickets will say the train number so while it’s not time to board yet, you can relax at the main square and eat some snacks. As for me, I munched on my favorite Honey Tong Tong. 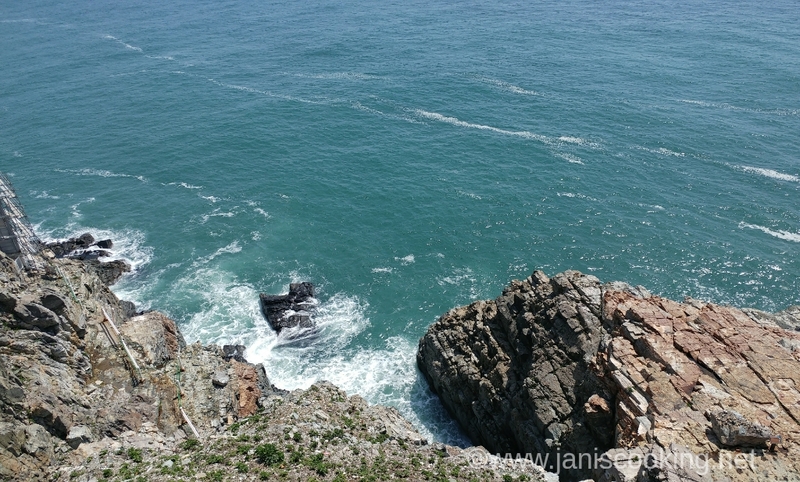 This is one of the views from the Danubi train ride. My ride was rather quick because we were all asked to alight at the Observatory. As I said above, I was there with noisy and rowdy tourists so it was very hard to find a spot to take good photos of the ocean from the Observatory. That’s the only photo I was able to get from the Observatory. 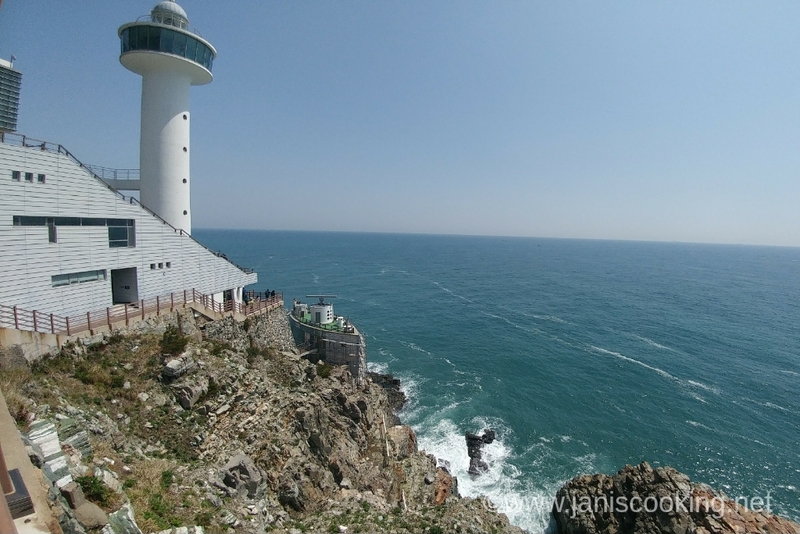 I didn’t fret though because I really just intended to visit the Yeongdo Lighthouse which is the next stop after the Observatory. Taejongdae is so huge that it will take hours to complete seeing the entire park. 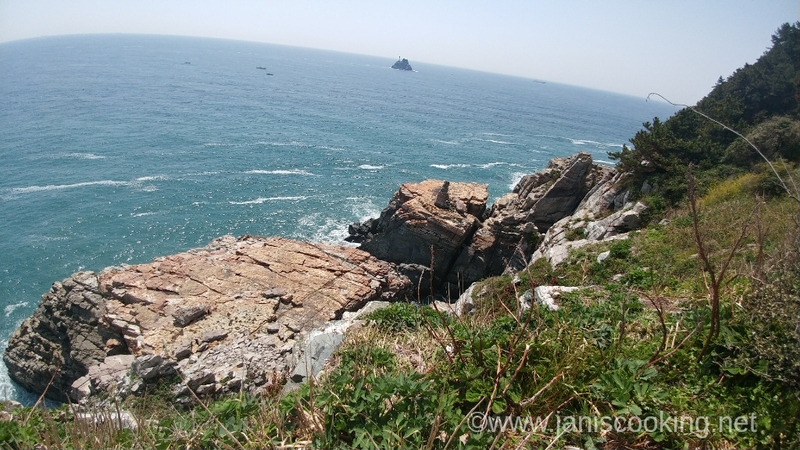 The best views would be from the Observatory and the Lighthouse so you can just visit the two and forget about the other course stops. Anyway, I have already descended when I took the photo above. It’s one of the early rest stops, if not the first. One must go through a terribly long flight of stairs down to the lighthouse. As I said above, it is not easy. I’ve seen with my own two eyes from the people who went down with me that even if you’re fit, young or old, whether you go fast or slow, this course is really challenging. There are plenty of rest stops along the way so you may opt to go slow and take a rest whenever you need one. I personally prefer to go fast because I find myself getting tired quickly when I walk slowly and when that happens, I get too lazy to go on. 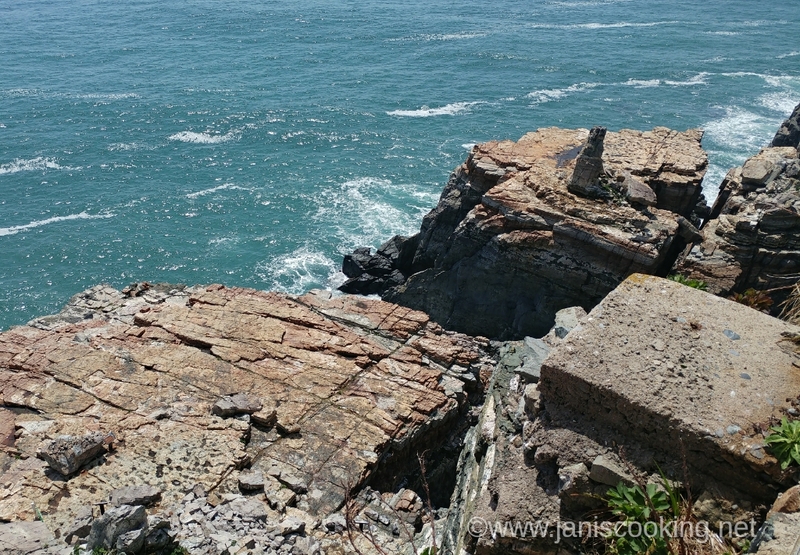 At the photo above, I was already getting closer and closer to the lighthouse. 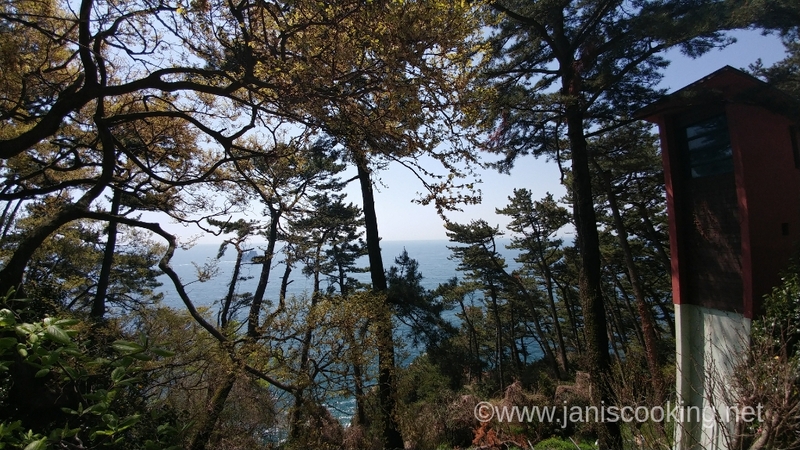 Better views also loomed into sight. 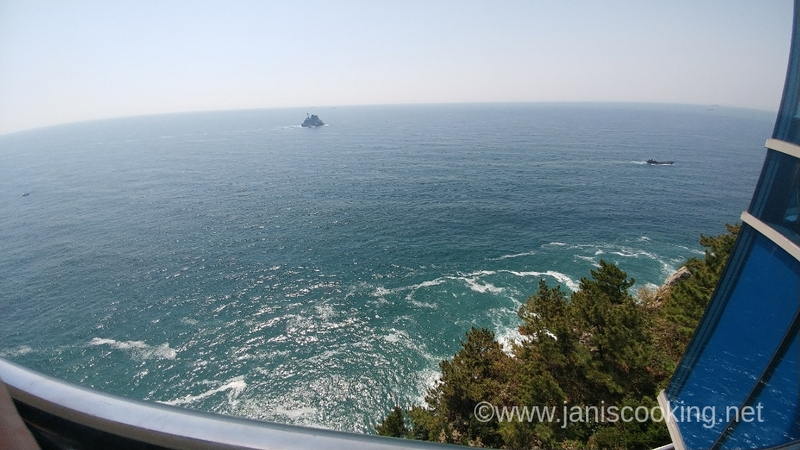 Those views made me understand why the lighthouse is a must-visit. As they say, one needs to struggle to enjoy the good things. After some time at the bottom, reality hit me. There’s a bigger and mightier struggle ahead of me: going back to the top. It was seriously a hard climb for me that I thought I was gonna pass out midway through. I got dizzy when I reached the station, honestly, and while I decided that I am not going to do it again, I can’t help but be proud of what I just did! And just when I thought I reached my quota for hiking and climbing, I realized I had to walk farther to get back to the bus stop. This bus stop is beside the Taejongdae terminal. 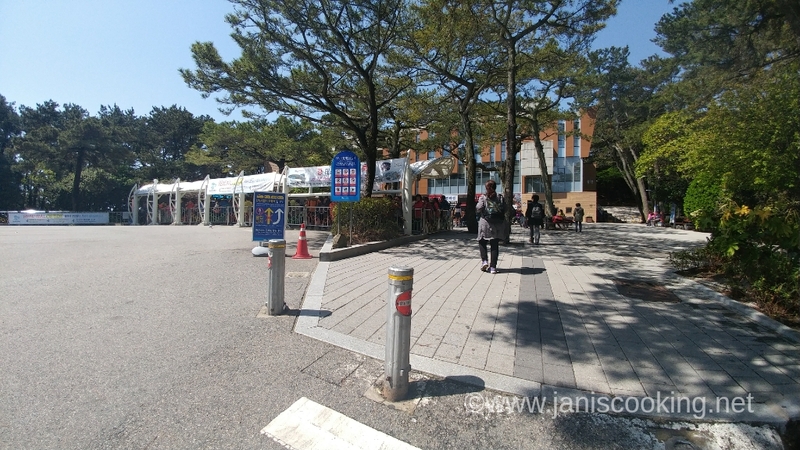 This is where you need to wait when going back to Busan Station or Seomyeon. Across the road is the bus stop when I first arrived. 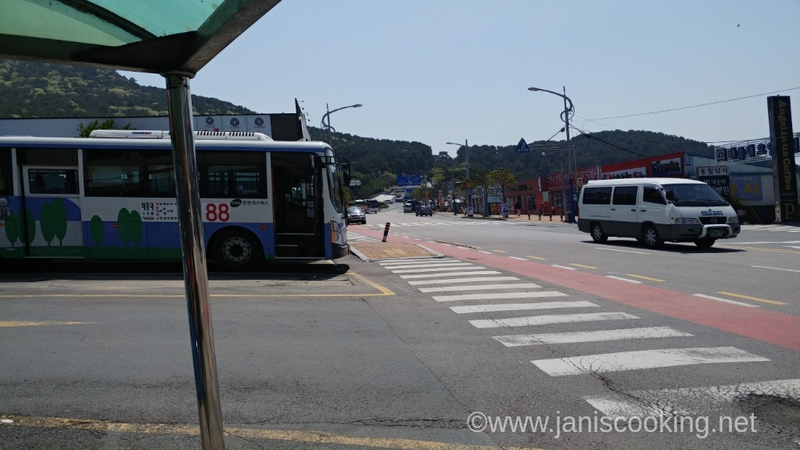 If you’re going to Busan Station, you can take Bus 88 or 101. 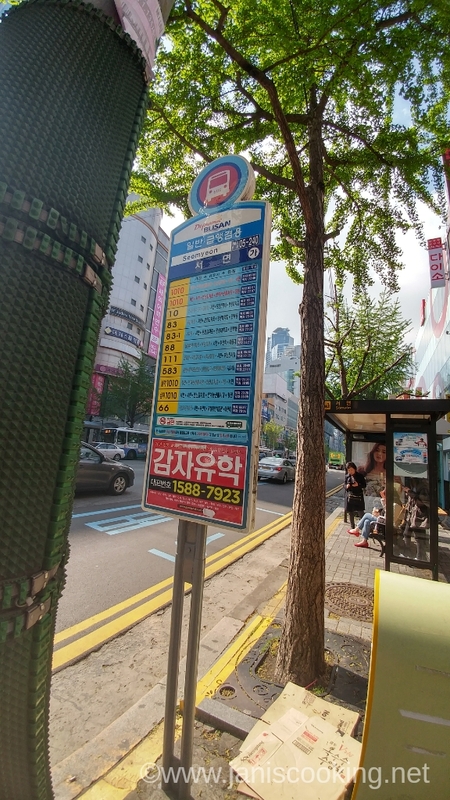 If you’re going back to Seomyeon, wait for Bus 88. 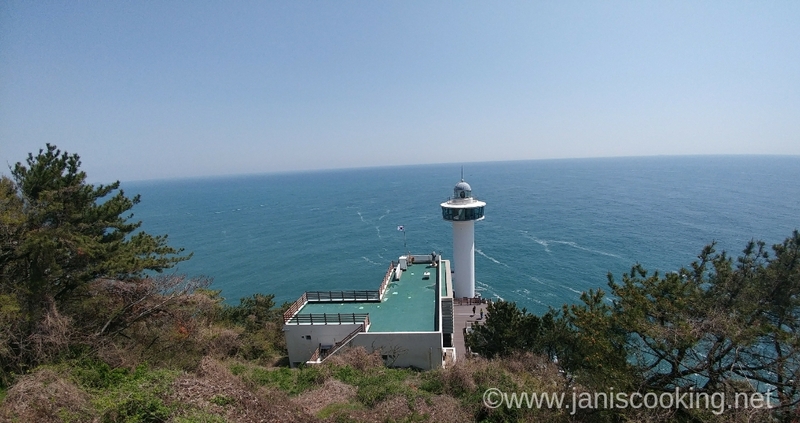 Anyone who gets to reach the Yeongdo Lighthouse and walk back to the Observatory without feeling tired or experiencing shortness of breath deserve a million epic points. Going down was relatively easy but the hike back up was a total killer. At a certain point, I thought I was gonna faint. It’s true. If you honestly feel like you cannot do it, don’t give yourself a hard time. Go down as far as you can handle, then go back up. Or better yet, take it slow and relax at every rest stop. 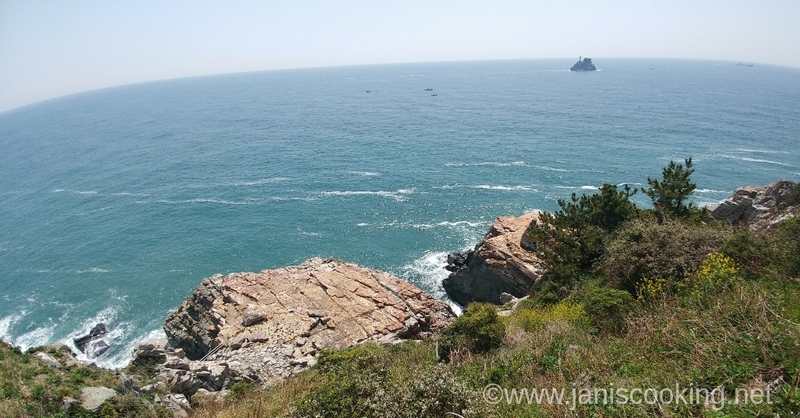 Directions from Busan Station: From Busan Station, take Bus 88 or 101 and get off at Taejongdae Cliff Bus Stop. 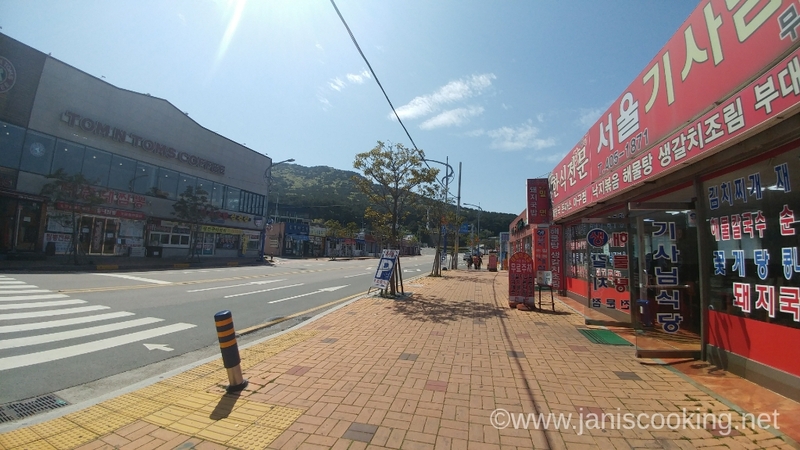 Directions from Seomyeon Station: Get off at Exit 1 of Seomyeon Station, walk for about 158 meters until you see the Bus Stop for Bus No. 88. Alight at the last stop in front of Taejongdae bus terminal. Directions from other locations: Other buses bound for Taejongdae are Bus Nos. 8, 13, 30, 88, or 101. Hi! Good blog post! 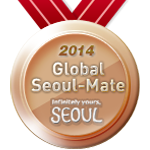 May I ask how do we know the correct direction bus to take back to Seomyeon station? Hi Wenxin. The buses do a circular route with multiple stops. Whatever happens, you will always get to Taejongdae and back to Seomyeon. 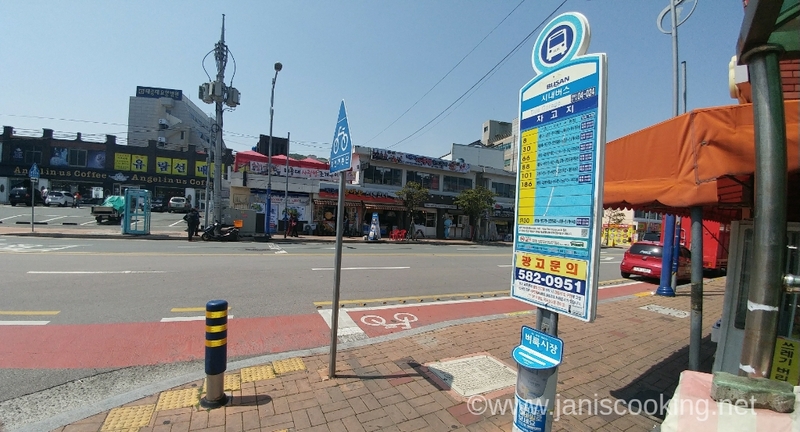 If you ride at the Seomyeon bus stop, it means that the bus will be heading to the direction with Taejongdae as the last stop. If you ride at the Taejongdae Terminal, it means that the bus will be going to the direction of Seomyeon. Just make sure you ride the correct bus no. It is shown outside the bus; you won’t miss it. Hi thanks for your reply! So do we take the same bus at the same bus stop where we first alight? or is at across the road bus stop? 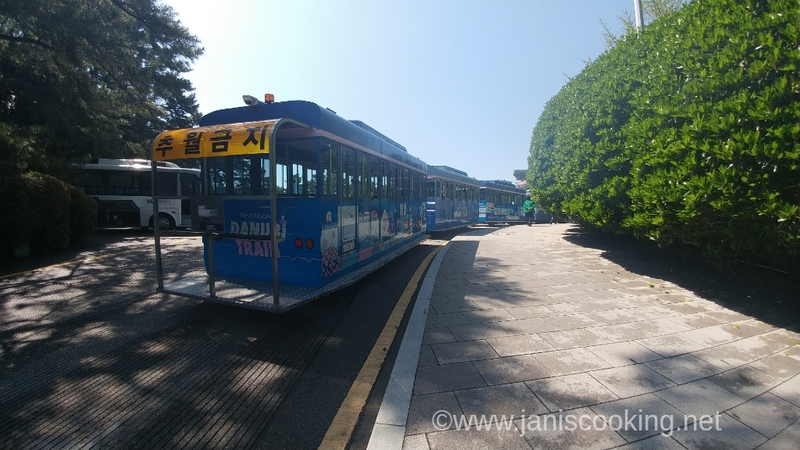 if taking the bus 88 at Busan station, i will alight at the last stop in front of Taejongdae bus terminal, correct? 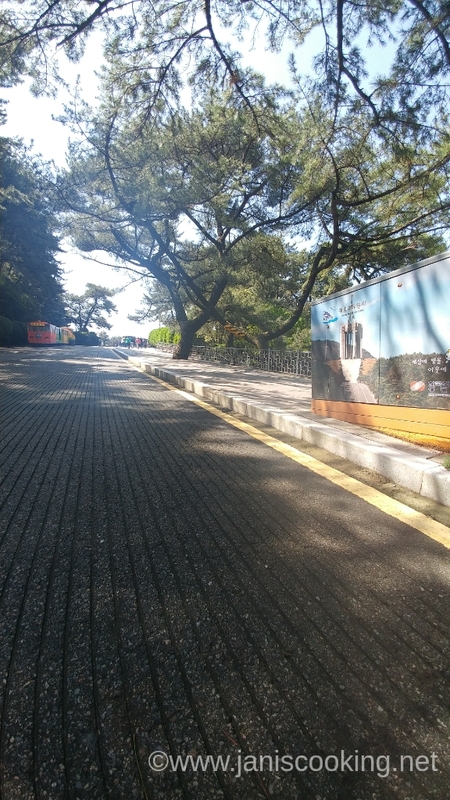 only if i am taking Bus 101, then i will get off at Taejongdae Cliff Bus Stop, correct? Anyway thanks for the details photo and everythings!